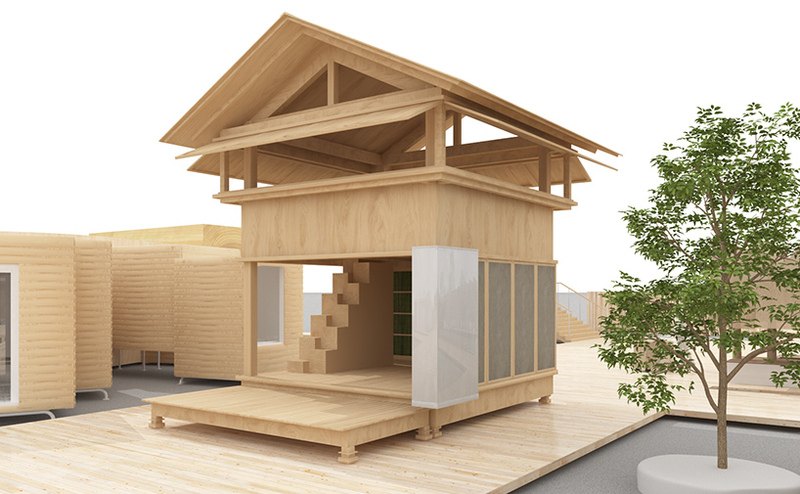 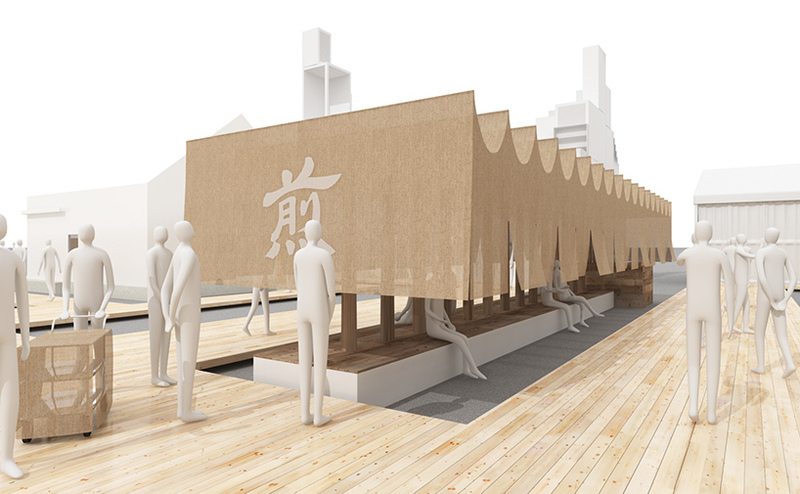 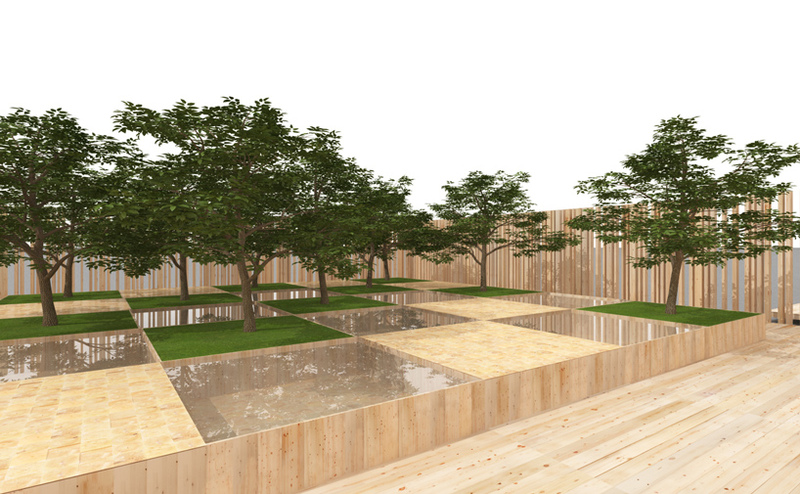 shigeru ban, kengo kuma + sou fujimoto among dwelling designers for tokyo’s house vision | "Global Possibilities"
big names in japanese architecture — including sou fujimoto, kengo kuma, and shigeru ban — have joined forces with brands such as airbnb, muji, and panasonic as part of a large event taking place in july and august 2016. 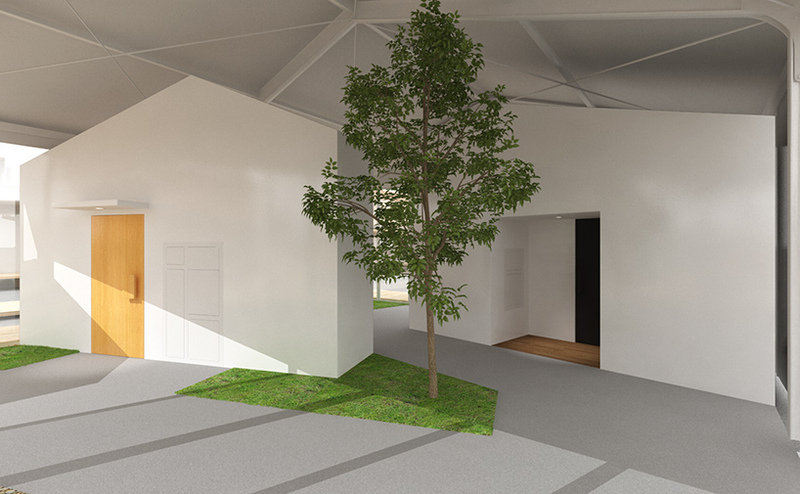 ‘house vision’ is an exhibition held in tokyo that focuses on domesticity at the intersection between industries. 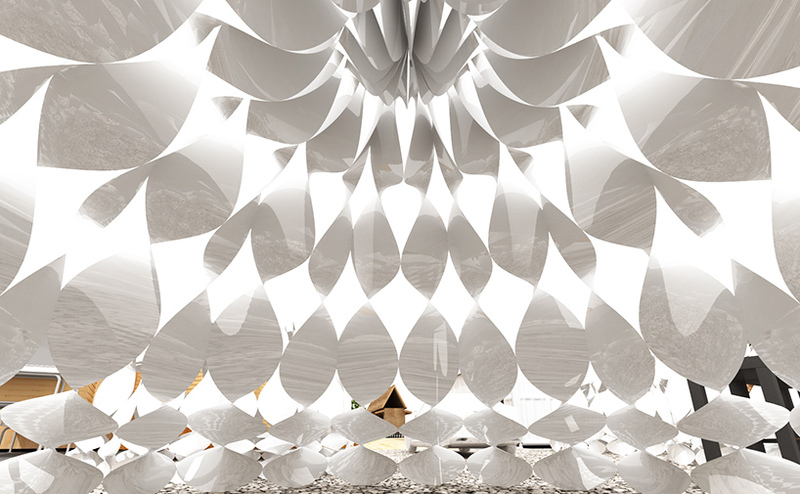 launched in march 2011, the event provides a platform for creating a future vision of the industry with the house as its nexus. 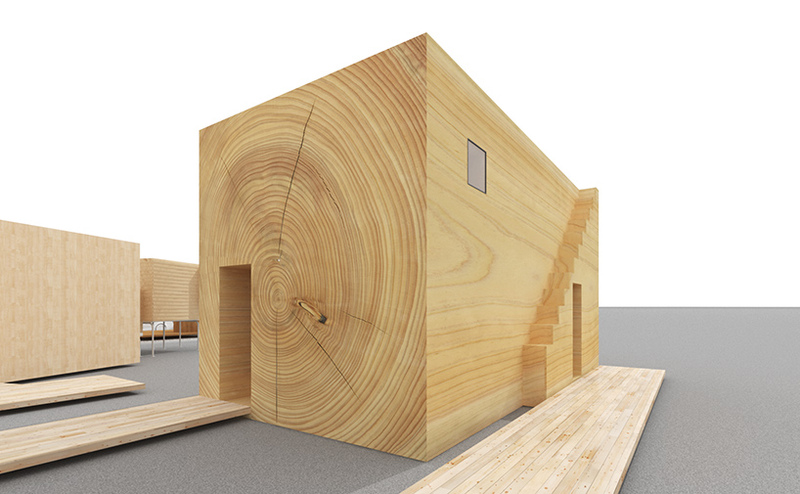 three years ago, the 2013 exhibition focused on creating residences with innovative shapes and forms. 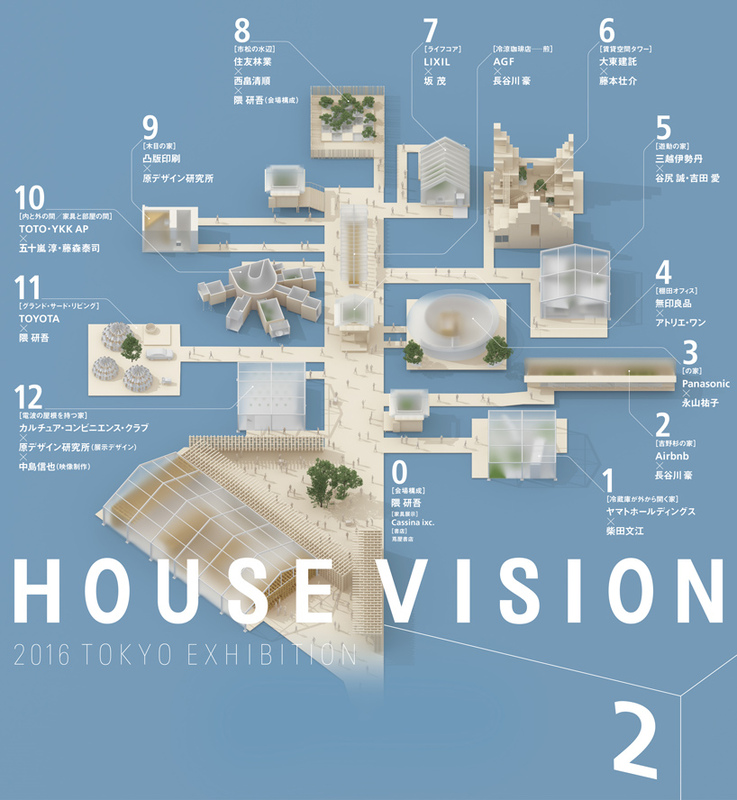 for the 2016 edition, ‘house vision’ holds its second tokyo presentation, this time involving a substantially larger group of companies and individuals. 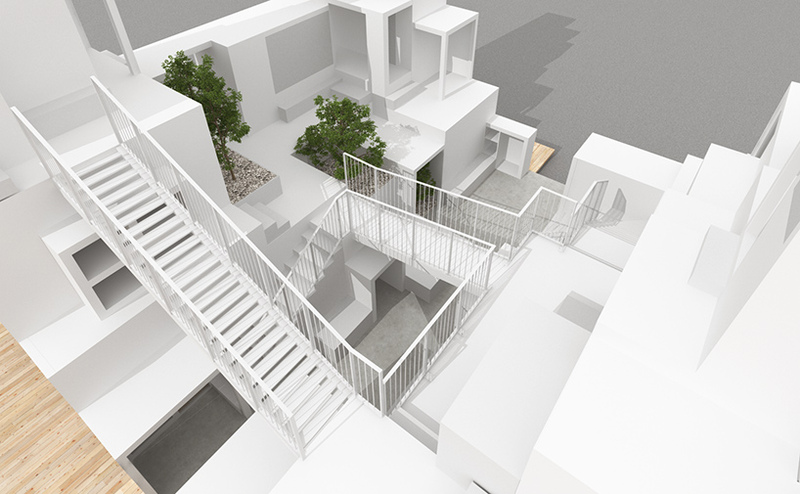 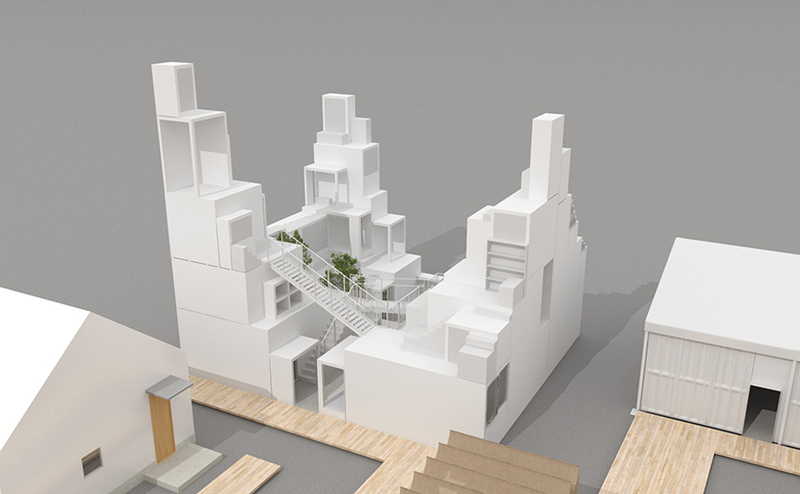 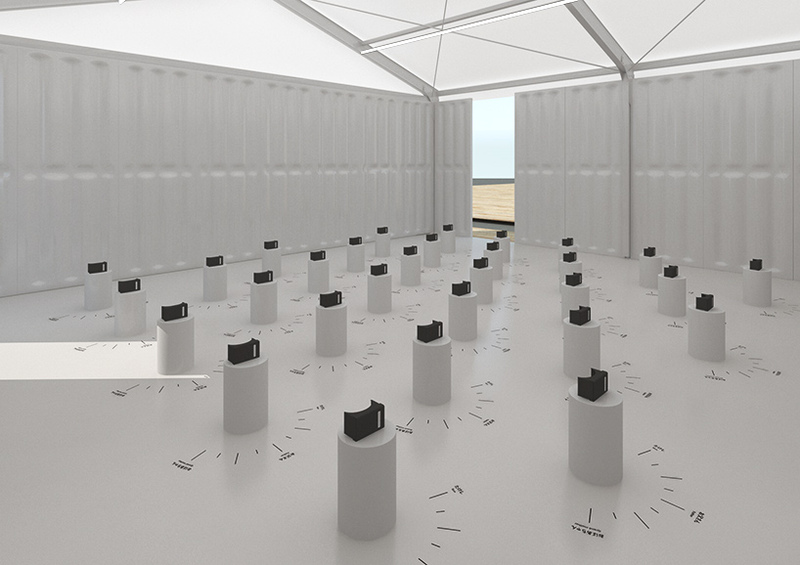 developed under the theme ‘co–dividual split and connect/separate and come together’, the display examines the form of the house, exploring the potential ways humans may live in the future. 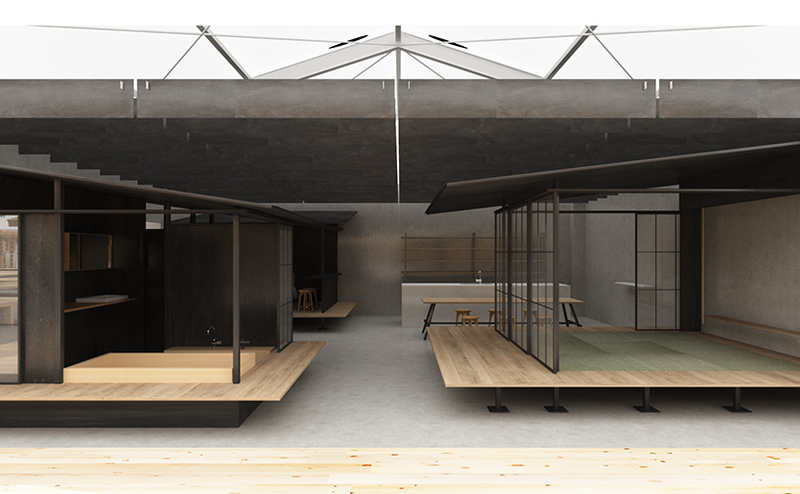 ‘house vision 2016 tokyo exhibition’ is open for 30 days from july 30 to august 28, 2016. the event is organized by designer, and art director of muji, kenya hara and coordinated by sadao tsuchiya, with architect kengo kuma responsible for the venue’s exhibition design. 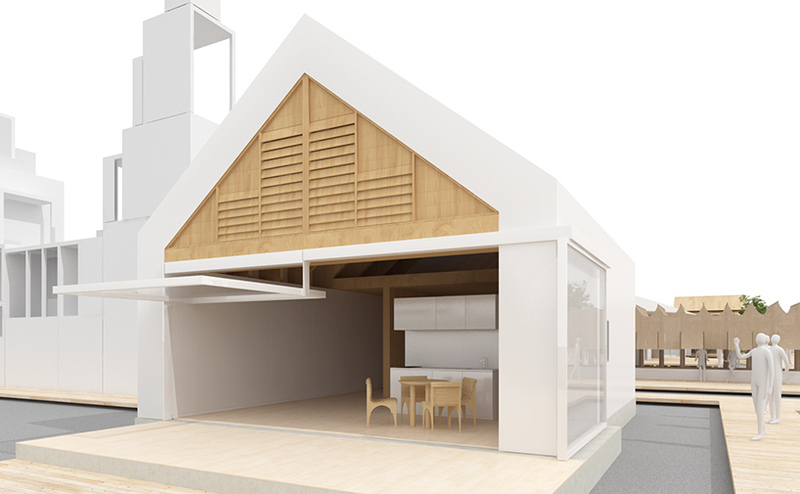 the full-scale dwellings each see a company paired with an architectural team. 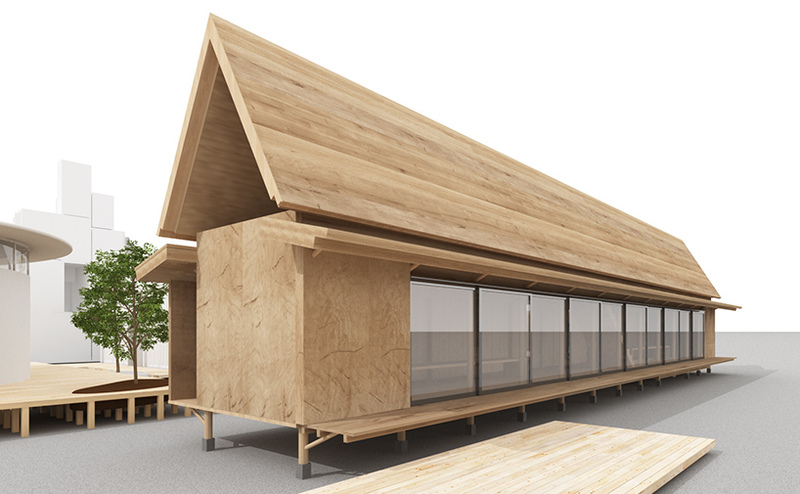 airbnb continues its line of creative collaborations, working alongside go hasegawa to design a cedar house with a dramatic gable roof. 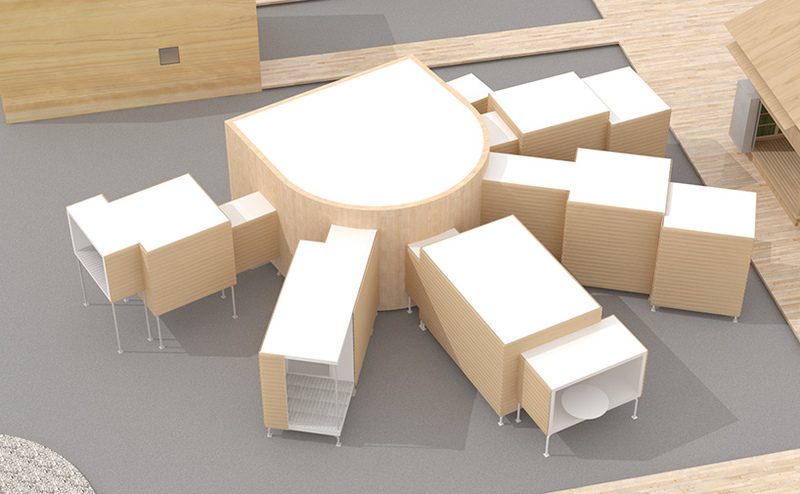 other schemes include a two-storey habitable office structure by muji and atelier bow-wow, and a series of stacked rental towers by daito trust construction and sou fujimoto. 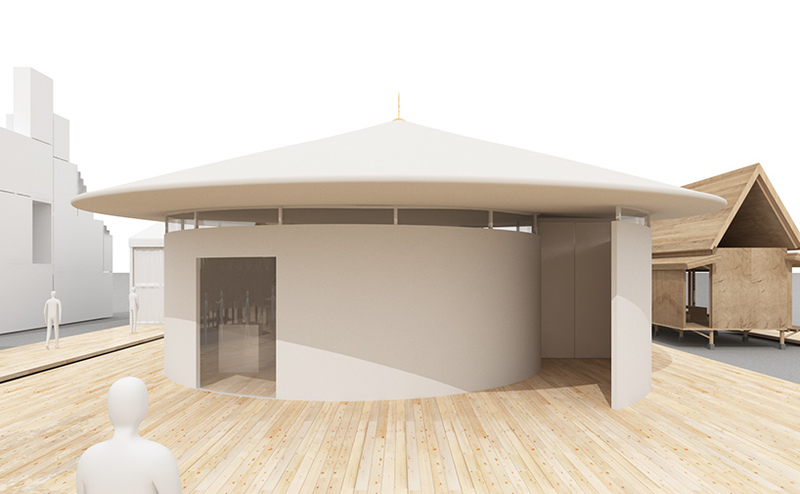 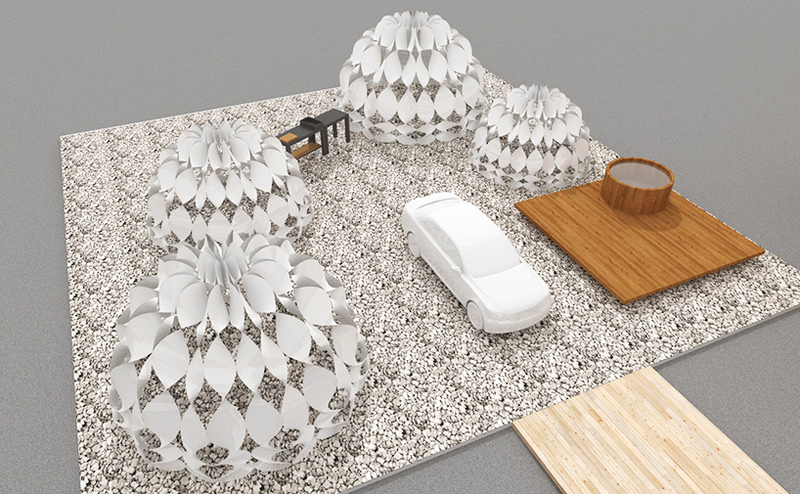 shigeru ban has also designed a small gable dwelling, while kengo kuma has teamed up with car company toyota to conceive a series of pavilion-like structures that serve as intimate living spaces. 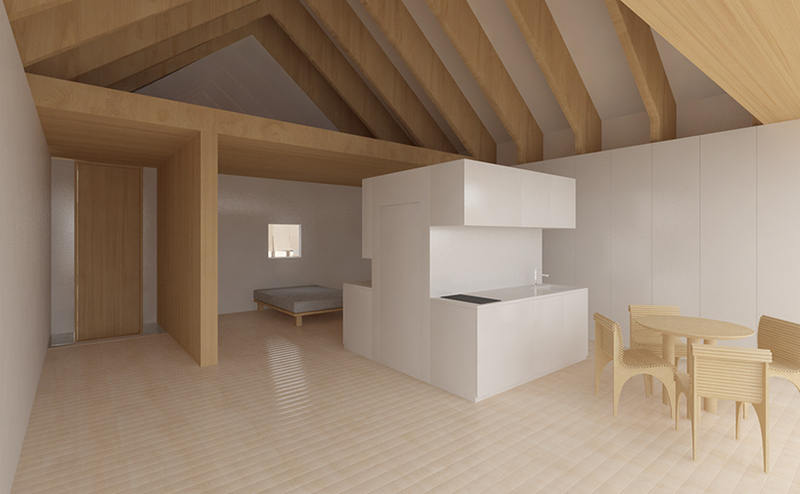 see each of the proposed homes below.